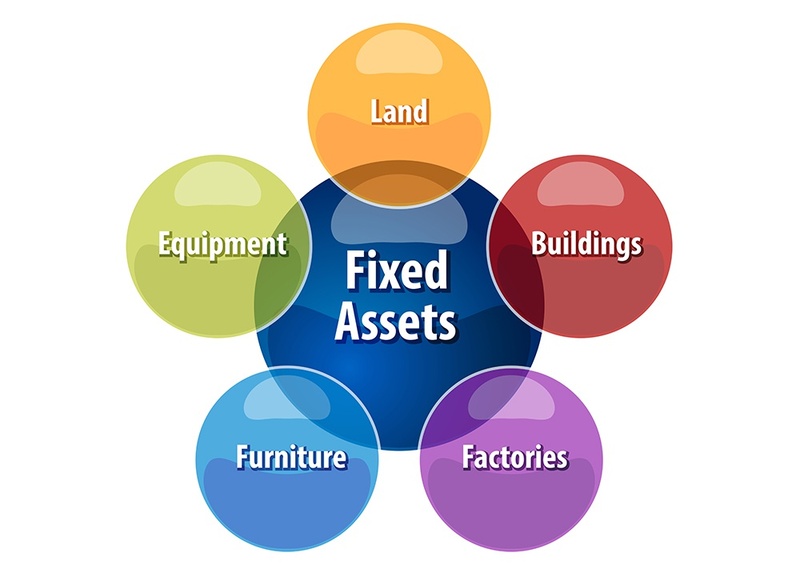 Fixed Asset Management – GWA Business Solutions Canada Inc.
Do you need to keep track of and depreciate your fixed assets? This module integrates with Accpac and is for the user that requires basic fixed asset management. Please download the brochure for a full description. GWA has many clients using this solution as it can be used with most accounting packages. This module integrates with Accpac and is for the user that requires a more robust fixed asset management system. Please download the brochure for a full description. GWA has many clients using this solution as it is modular and very powerful. As the industry leader in fixed asset management solutions, Sage offers a full line of high-quality adhesive asset barcode labels for every environment.